surplusgoodies has no other items for sale. 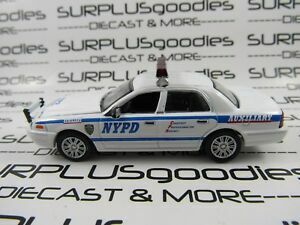 $1.00 shipping for each additional eligible item you buy from surplusgoodies. There are 39 items available. Please enter a number less than or equal to 39. Great and careful packing. quick shipping thanks! Item as described. Thank you. Another quick and easy ebay transaction. Thanks! I'll add this to my collection.